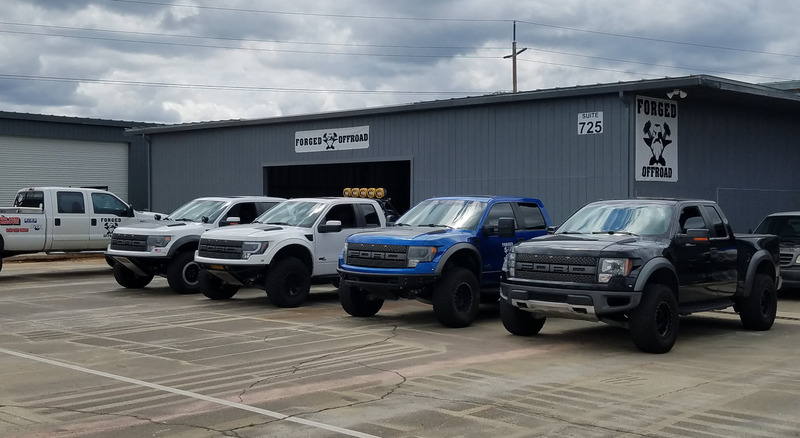 Forged Offroad is located at 3237 Rippey Road Suite 725 Loomis California 95650 and is a full service shop. For Suspension Upgrades, Service or custom work call or stop by. No time during the week? No problem, we work Saturdays by appointment only. Please fill out the form below along with your schedule and we will get back to you shortly to schedule an appointment.